Visit us at 609 Tappan or give us a call. We welcome walk-ins and can schedule appointments. The Dean of Students Office is committed to providing the best in student support and leadership. Learn more about the individuals who work in the Dean of Students Office.  Are you a passionate Michigan student leader? Are you looking for ways to inform change within the Michigan community? If this is you, consider joining our team! Learn how we earned the Platinum Sustainability Certificate and about our committment to sustainability in the workplace.